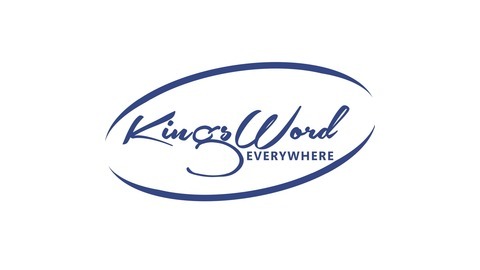 KingsWord International Church, Dallas, is the Dallas branch of the KingsWord Ministries International. 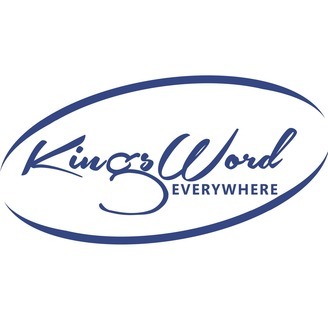 KingsWord Dallas (as we commonly call it) was officially inaugurated on July 19, 2014. Our pastor is Bolanle Ashafa.